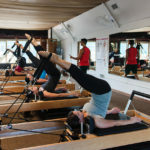 Body in Balance Pilates and Personal Training Studio specializes in one on one instruction of our client’s. We work in small groups to ensure proper form, safety and individual attention for every student. BALANCED BODY. BALANCED LIFE. I've been working out with Amanda and her staff at Body in Balance since 2009 - it's unlike any other fitness experience I've ever had! In small group classes you receive personalized attention and know that the instructor is mindful of your specific needs and fitness goals. And it's so much fun! There's always a huge variety of classes and special events every month inspiring me to try new things and step outside the box. Professional staff, inviting atmosphere, and killer results - the BEST place to work out on Maui! One visit and you're hooked! This place actually makes working out fun. I love the variety of classes. Super-friendly staff. Best place to work out in Maui!! I absolutely love everything about this studio! From the instructors, to the classes, to the students, this place is amazing! If you haven't tried a class here, you're missing out! You'll hurt in places you never knew you had...all while having a great time! 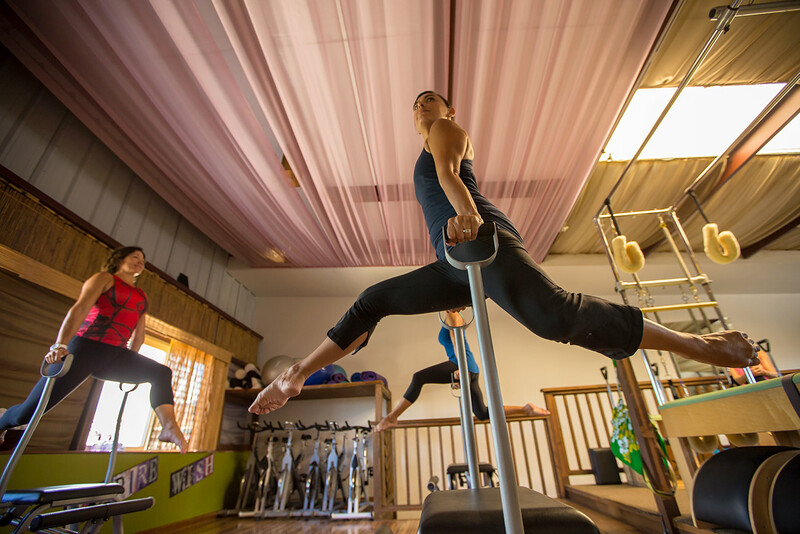 Body in Balance has the most innovative classes on the island--from Aerial Yoga and Silks, to kid's ballet, TRX, Yoga, Pilates Reformer, Personal training, Hula, SUP Yoga and Pilates, Kickboxing, Sculpting, and more! So much fun! I just started here with a 3 week trial and it's awesome! I haven't had a bad experience yet. So far I've tried Barre, Aerial Yoga, Gentle Yoga, Pole Dancing, Bungee, Sculpting classes, TRX. SO much fun and so much variety! How did I live without it? Finally I don't dread working out!